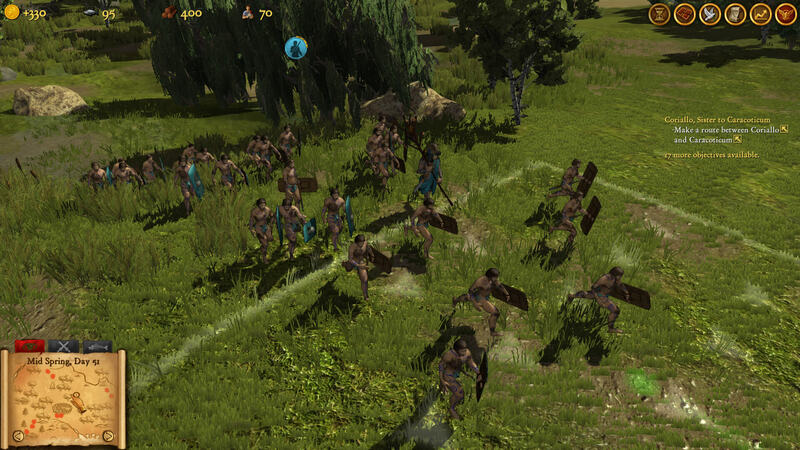 Please note: In order to use this additional content, the following base game is required: "Hegemony Rome: The Rise of Caesar"
Enhance your combat skills and master the battlefield with six all-new advanced tactical units. 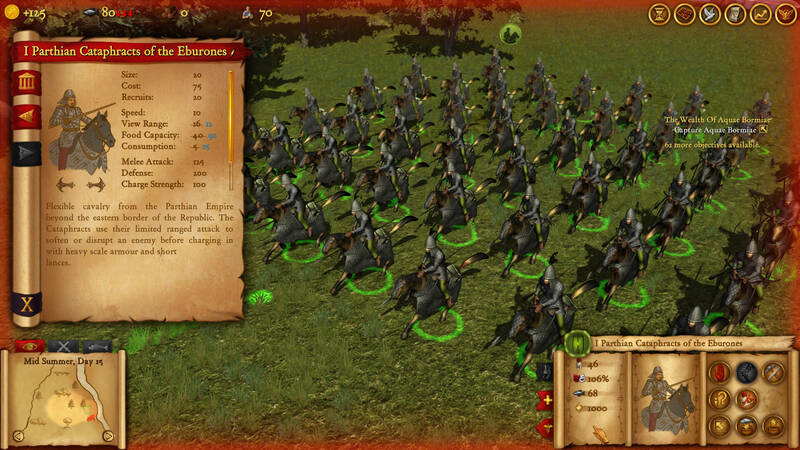 Call forth the Parthian Horse Archers and Cataphracts to gain the upper hand. 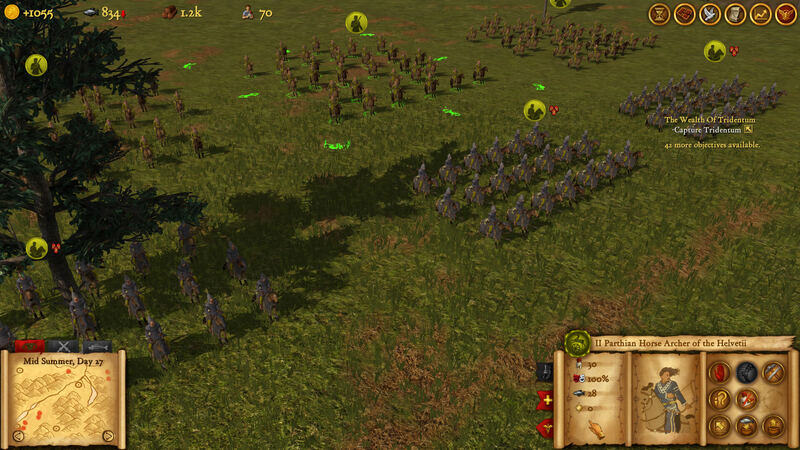 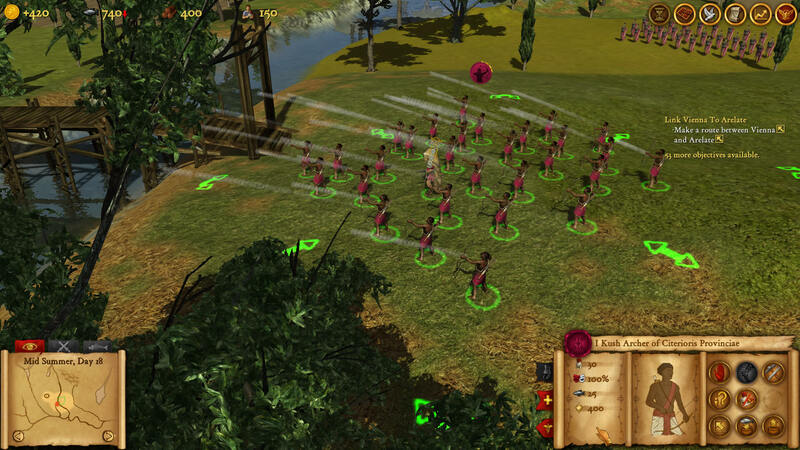 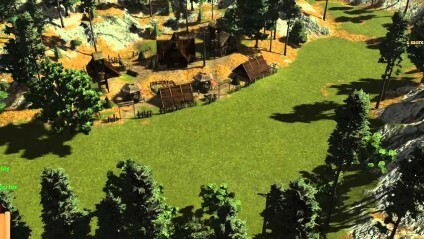 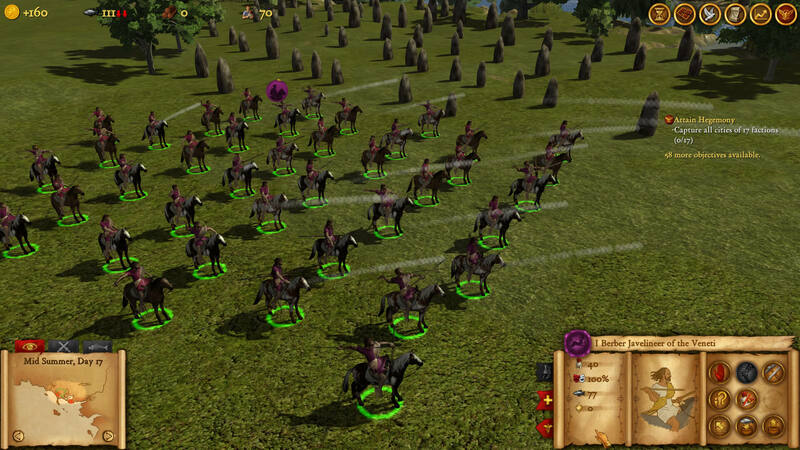 Or take advantage of the Gallic Ambushers’ knowledge of the terrain to launch deadly surprise assaults. 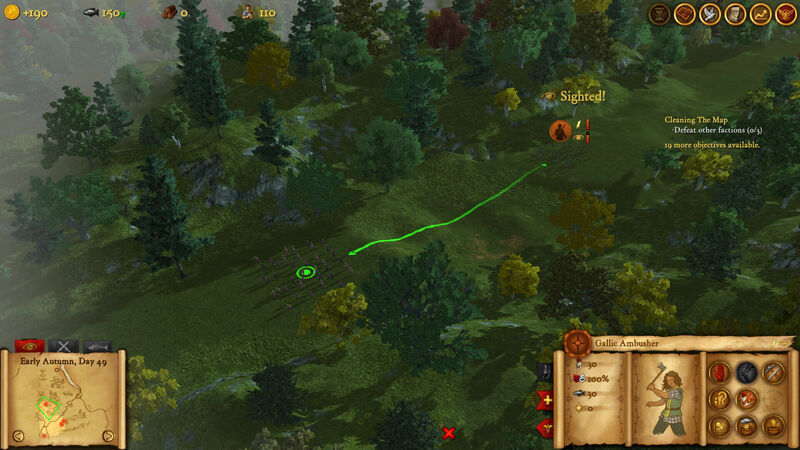 The ‘Advanced Tactics’ DLC makes use of the newly added ambush/recon game mechanic that lets units hide outside of the fog of war to get ambush bonuses against approaching enemies.